Take the Gay Ketubahs Personality Quiz! 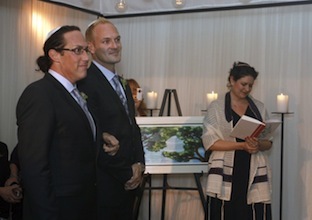 Tell Us Your Budget & Style — We’ll Recommend a Ketubah! Thank You For Taking the GayKetubahs.com Personality Quiz!